Have you always wanted to have a great home garden? There are many benefits to having your home garden, and it’s not as difficult as you might think to achieve this goal. Growing a bountiful home garden requires a bit of work. Luckily, there are things you can do to improve your garden and save yourself extra work. Use a simple pH tester and check your garden soil. Amend as necessary to make sure it is ready to grow what you want to plant. Set up a watering system. A seeping hose underneath the soil or a sprinkler system will keep your roots moist without you spending hours standing in the sun watering. Select a good quality mulch. Mulch is a great way to prevent weeds in your garden while also helping to retain moisture and repel certain pesky insects. You should remove about half of the blooms on each plant to ensure bigger, juicier vegetables. The more fruit the plant is producing at one time, the smaller and less healthy each one will be. Some plants such as cucumbers tend to go a little wild as they grow. Make sure you have fencing or trellises for vine plants to climb. Start plants from seed and only plant seedlings in the ground when the chance of frost has passed, and they have formed leaves. Harvest ripe veggies quickly, this leaves more energy for new fruits to be produced before the season ends. Rather than harsh fertilizers use household compost to dress the soil around each plant at least once a month. These tips will help you get more, full-sized veggies from your home garden than ever before. 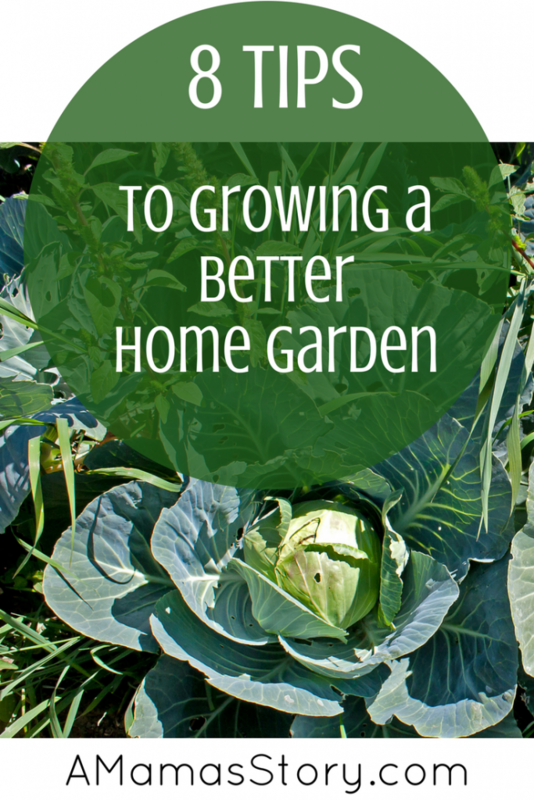 Do you have any other tips for growing a better home garden that you would add to our list? Are there any tricks that have worked for you to make your garden better? Thank you for stopping by to share your article, great information. 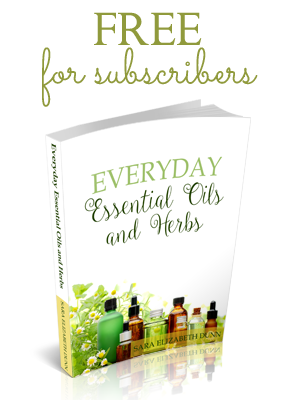 I love gardening articles and have many on my sire as well. Hope to see you again soon, Pinned and I am following on your social media now!! Hi Sarah Elizabeth! Thanks for sharing these wonderful tips for garden with us. They are really informative. Blessings to you! Thanks, Elizabeth! 🙂 I hope they help someone grow a beautiful garden. These will be good tips if I try a garden next year. I’ve struggled a little with it in the past and ended up at the local Farmer’s Market this year instead:). I also like that you recommend staying away from harsh fertilizers. Thanks, Teresa! Let me know how it goes. 🙂 We’re already planning a small fall garden. I work in the digital field but I like garden and gardening. Your posts are always useful to me.